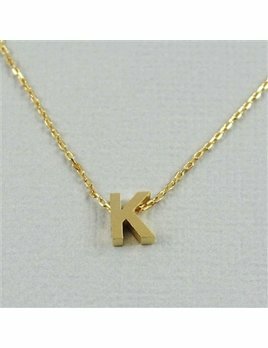 This adorable necklace features your choice of a gold plated lowercase initial on a beautiful, dainty chain. 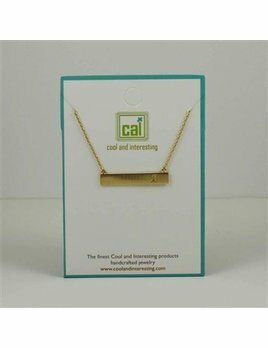 a piece that speaks to birth mothers, adoptive mothers and adopted children. 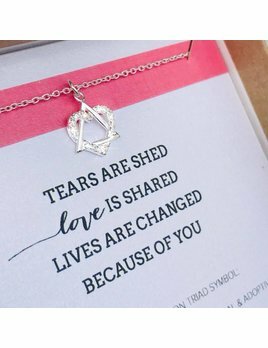 This design and message is versatile enough to speak to anyone that has been touched by the blessing of adoption. Approx. 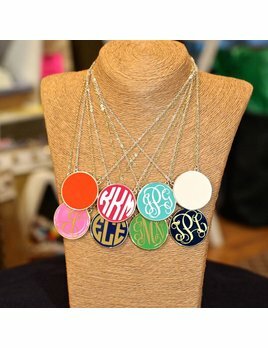 initial measurement: 1/4” x 1/4"
Enamel charm with custom vinyl monogram on a small chain. 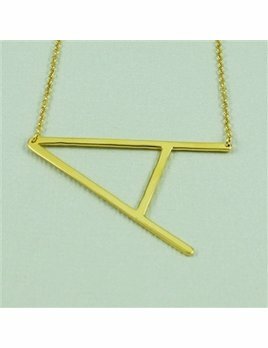 Try it in gold or silver - the options are endless. Approx. 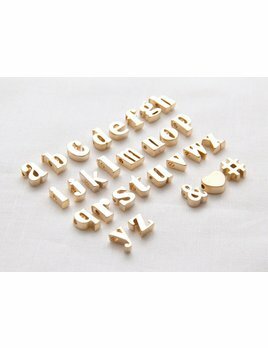 bar measurement: 1-1/4” x 1/4"
Small enamel charm with custom vinyl monogram on a small chain. 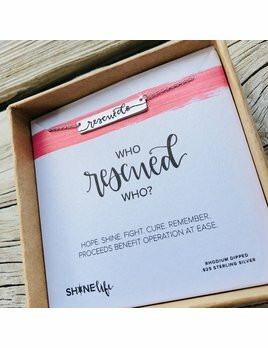 A new design to honor and encourage those affected by Heart Disease. 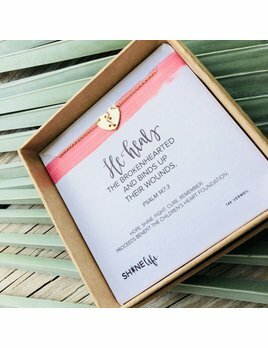 Whether you are praying fiercely for a newborn with a heart defect, comforting a heart attack survivor, or battling diabetes on the daily, Heart Disease affects us all. 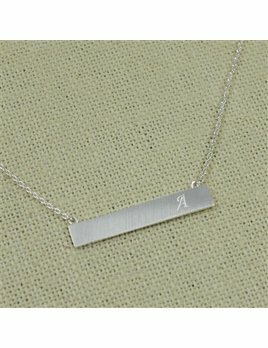 This adorable necklace features your choice of a silver plated lowercase initial on a beautiful, dainty chain. 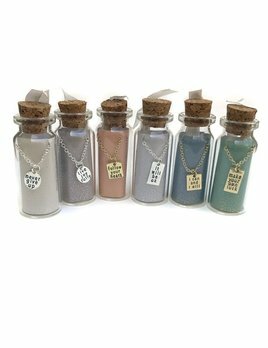 Message in a Bottle Necklaces are a fan favorite! 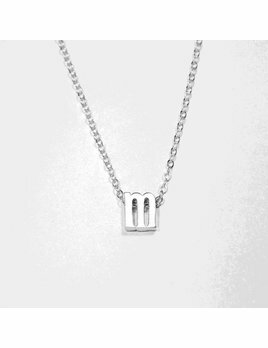 Simple, yet powerful messages are complimented by dainty charms that look magical in a sweet glass bottle.